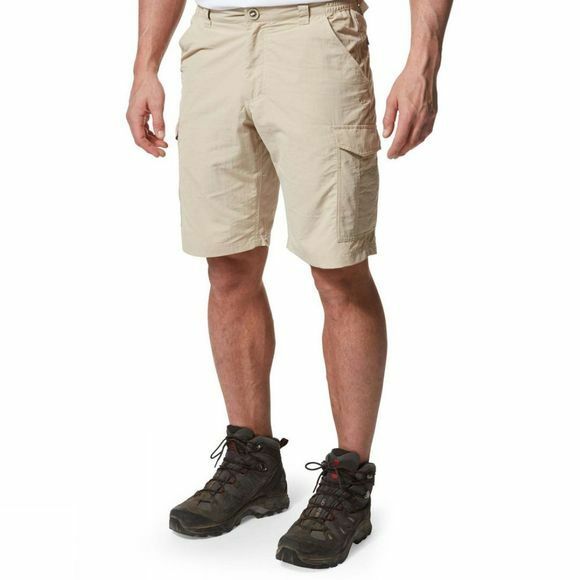 The Mens NosiLife Cargo II Shorts from Craghoppers are a well-designed pair of cargo shorts especially made for when you’re on the hot-climate trail. 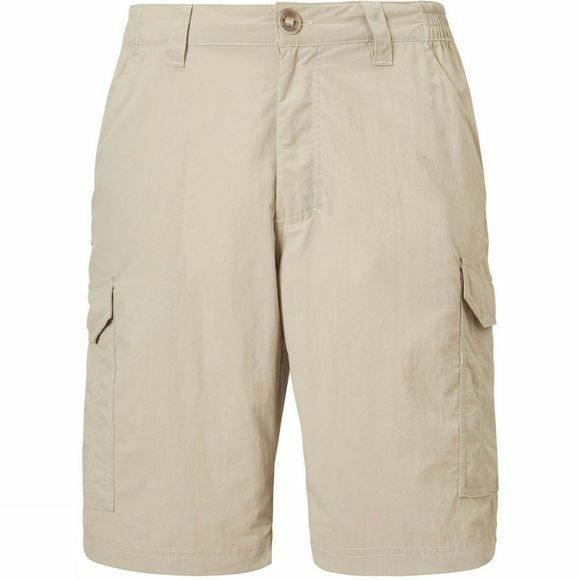 These technical travel shorts fit the profile to perfection. Designed to perform under pressure, they feature effective sun and insect protection in a lightweight, quick-drying and anti-odour format that will go the extra mile with minimum maintenance – just wash, shake, hang-dry and you’re good to go.